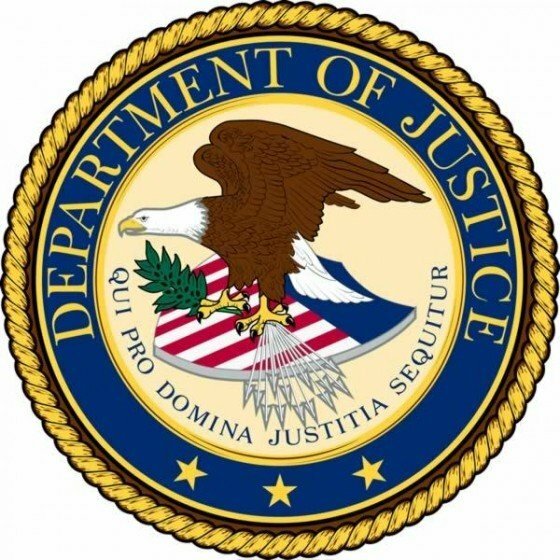 Springfield, IL-(ENEWSPF)- Rietta M. Miller, 52, of Harrisburg, IL, was sentenced June 7 in federal court in Benton, Illinois, on her federal bankruptcy fraud conviction, United States Attorney Donald S. Boyce announced. The court ordered Miller to serve three years of probation, with the first six months of that time being spent under home confinement. The court also ordered Miller to pay a $100 fine and an additional $100 Special Assessment. Charges were filed against Miller on January 30, 2017, as part of the U.S. Attorney’s effort to crackdown on those who commit fraud in the U.S. Bankruptcy Court for the Southern District of Illinois. Miller was charged with concealing assets in her bankruptcy case. When she pled guilty to that charge on February 16, 2017, Miller admitted that she concealed from the Bankruptcy Court a $47,736.12 worker’s compensation settlement she received approximately one month before she filed bankruptcy. Miller acknowledged that she attempted to conceal this money from the Bankruptcy Court by moving the funds in and out of her bank accounts. Miller also admitted that she lied on the bankruptcy petition and schedules she filed with the Bankruptcy Court, and again when she was asked questions under oath at a Meeting of Creditors held in her bankruptcy case. Miller’s chapter 7 bankruptcy case was filed and litigated in the United States Bankruptcy Court in Benton, Illinois. “Together with U.S. Attorney Boyce and our law enforcement partners, we will continue to pursue fraud and abuse in bankruptcy cases,” stated Nancy J. Gargula, U.S. Trustee for Southern Illinois, Central Illinois, and Indiana (Region 10). The U.S. Trustee Program is the component of the Justice Department that protects the integrity of the bankruptcy system by overseeing case administration and litigating to enforce the bankruptcy laws. Region 10 is headquartered in Indianapolis, with additional offices in South Bend, IN, and Peoria, IL. The charges resulted from a referral by the U.S. Trustee and the investigation was conducted by agents from the Springfield Division, Fairview Heights Resident Agency, of the Federal Bureau of Investigation (“FBI”) with assistance from members of the Southern District of Illinois Bankruptcy Fraud Working Group coordinated by the U.S. Trustee. The case was prosecuted by Assistant United States Attorney Scott A. Verseman.